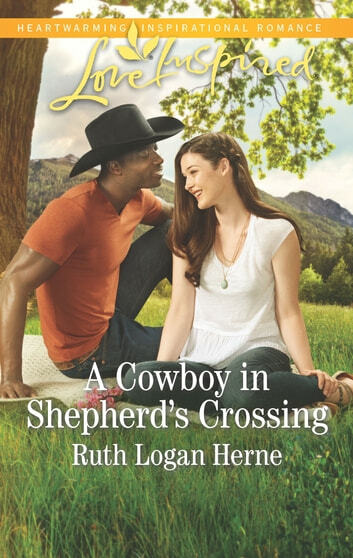 Cowboy bachelor Jace Middleton was ready to leave Shepherd’s Crossing for good—until he learns his family’s unspoken secrets. Now Jace finds himself not only caring for his twin baby nieces, but working with beautiful, strong-willed designer Melonie Fitzgerald to renovate his grandmother’s run-down estate. Love wasn’t part of the plan…but Jace soon finds himself wishing Melonie could become part of his unexpected family.